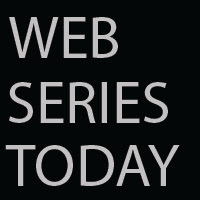 Web Series Today: BREAKING NEWS: Tiangong-1 crashes from the sky and hits lonelygirl15’s house in Los Angeles. 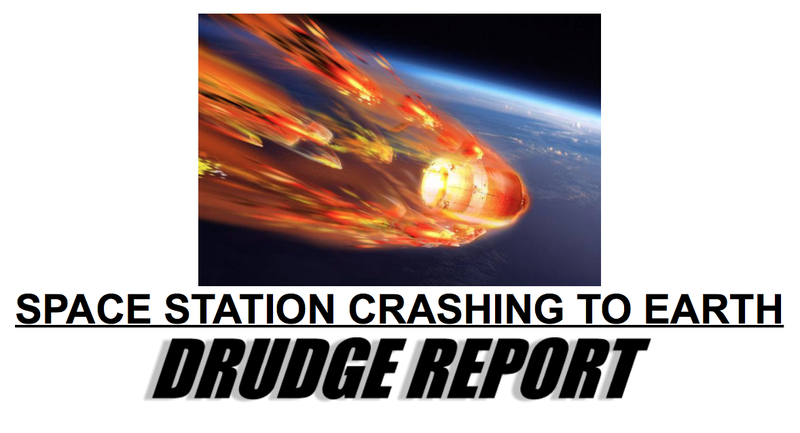 BREAKING NEWS: Tiangong-1 crashes from the sky and hits lonelygirl15’s house in Los Angeles. A few minutes ago the Chinese space craft Tiangong-1 crashed from the sky sever hours earlier than expected and fragments are reported to have crashed directly into Bree Avery’s (lonelygirl15) original home in Los Angeles. According to our secret source Guccifer 3.14 the craft was deliberately shot from the sky using the new Russian Sarmat heavy ICBM. It has long been rumored that Vladimir Putin follows the teachings of Aleister Crowly leading some to suspect that the act resulted from his interactions with the Order. We reached out to P. Monkey for comment, but we are still waiting on a reponse.